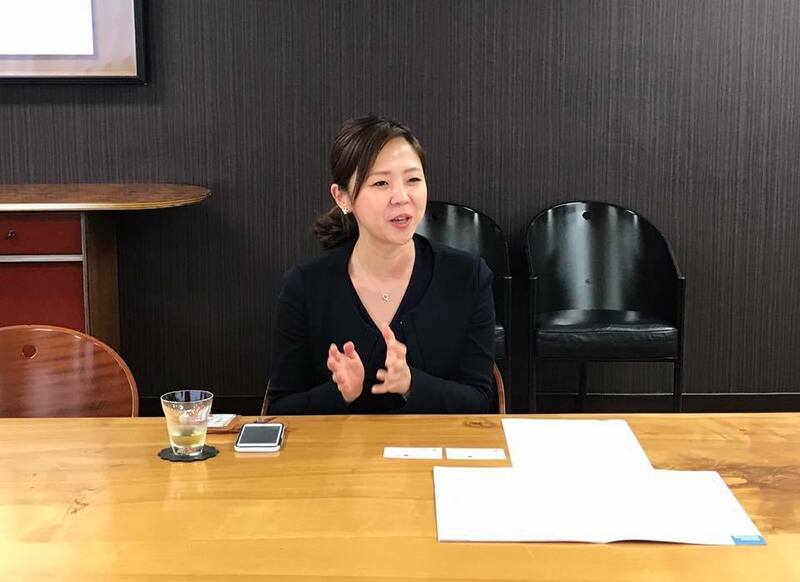 In the first interview, we were joined by Mr. Sato, who determines the human resource strategy at en world Japan KK (“EWJ”) where many non-Japanese employees work. 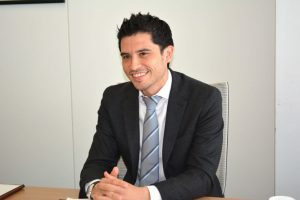 This time we interviewed Mr. Daniel Munoz, a senior consultant who works with diverse individuals at EWJ. He was a foreign student studying at a university in Japan. After working at a major Japanese company, he joined EWJ. As his career path may be similar to that of other foreign students in Japan, his work story may be very useful as a reference for those who wish to work in Japan. Please tell us your background before joining en world Japan. I majored in English and Japanese at university in my home country. When I was an undergraduate, I studied at Osaka University of Foreign Studies (present: Osaka University) as an exchange student for one year. As many people spoke in dialects of the Kansai region, which I could not learn from textbooks, it was hard for me to understand at first. (laughs). After graduating from the university, I went on to pursue a graduate coursework at Ritsumeikan Asia Pacific University (APU). After obtaining a Master’s Degree from the graduate school, I joined a major Japanese electrical equipment company, as it was attractive for me to work at a global company which is well-known in my home country. At this company, I was engaged in overseas sales in charge of South America. After that, I joined EWJ because my friend who works there encouraged me to join. 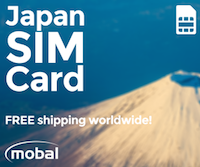 Could you tell us about the atmosphere of en world Japan? I think we have very good working relationships within the company. As we have flat and open relationships, it is easy for us to communicate with our supervisors such as our immediate managers. Regardless of your position, we have a company atmosphere in which anyone can point out something that is wrong. I feel the company pays attention to every employee’s values and abilities and makes efforts to create a comfortable work environment for us. I provide support for the recruitment activities of companies and individuals who wish to change jobs in the supply chain & procurement sectors. The proportion of work between companies and candidates varies from day to day. I schedule my work based on the situations of clients and job seekers. In addition, although I specialize in the supply chain sector, sometimes my clients consult with me about other positions such as those in IT or corporate services. In such cases, I share the information with other teams who specialize in those sectors so that I can best respond and meet the customer’s expectations. I feel my current work is very rewarding as I can see how my efforts pay off in visible and tangible ways. What should people from overseas keep in mind about when working in Japan? First, I recommend to those who wish to work in Japan to learn about Japanese corporate culture. For example, if you join a company as a new graduate, you would be required to take internal training first. Although some major companies have fixed programs, it is better to learn even when you think you already know. Additionally, it is important to know how to communicate with your supervisor. In a meeting where managers are considering strategies, if you suddenly shared your opinion as a new graduate, it would create an awkward atmosphere. I learned about superior / subordinate relationships when I was a member of the karate club at the Japanese university. I feel that reading between the lines or sensing the atmosphere is necessary for building good relationships in Japan. Based on the understanding of such Japanese cultural points, you should do what you can do to contribute to the company. Without understanding Japanese culture, if you just do what you want while at work, you will not be successful. Please tell us about your future goals. I would like to establish my own business. It will require a lot of work and effort, but it will be worth it, and a lot of fun. I would like to make best use of what I have been learning at EWJ to create value that will make many people happy. 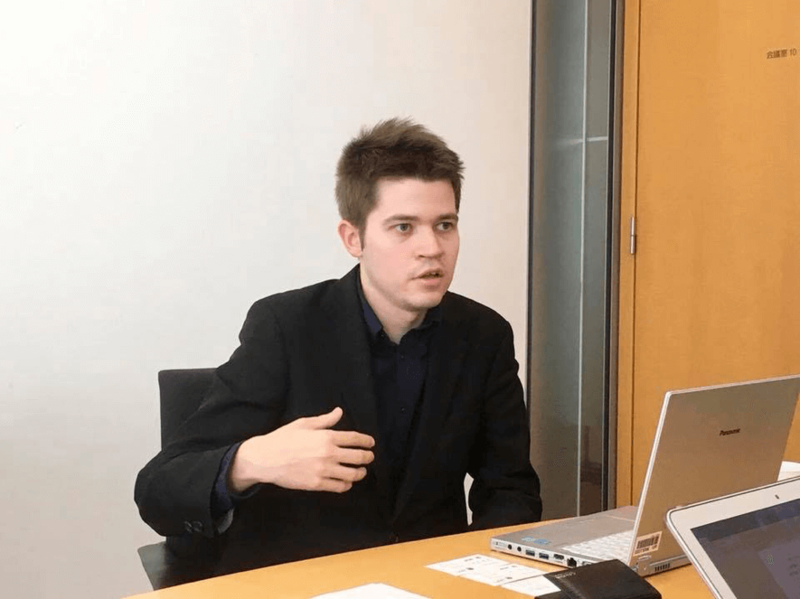 Could you give advice to foreign students who want to work in Japan? My advice is don’t look for a job by just thinking about immediate benefits and company brand names. Even if you joined the company, you would not know whether you can stay, or would want to stay, at the company for a long time. I think it is important to consider what kind of experience or skills you will be able to accumulate after joining and think about your career in a long-term perspective. 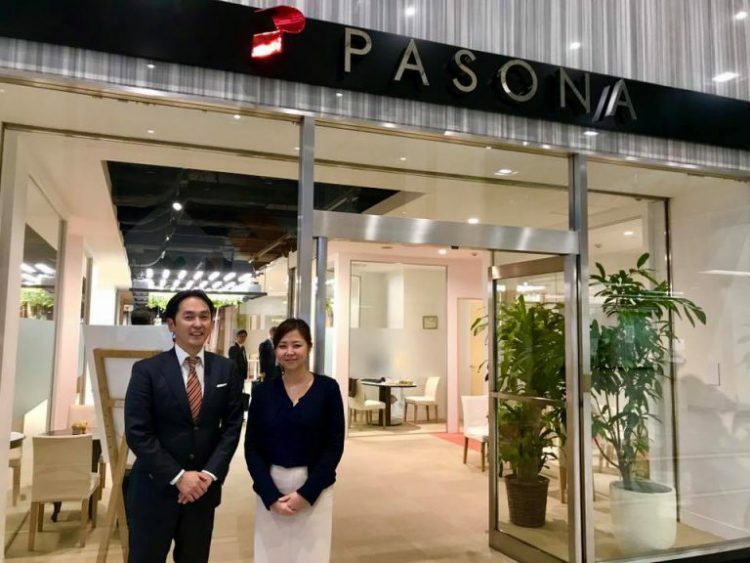 【Pasona Inc.】Part1 – Solving social problems by bringing out the best in people.